Exponential technologies and disruptive innovations are ushering in a world of accelerating change. 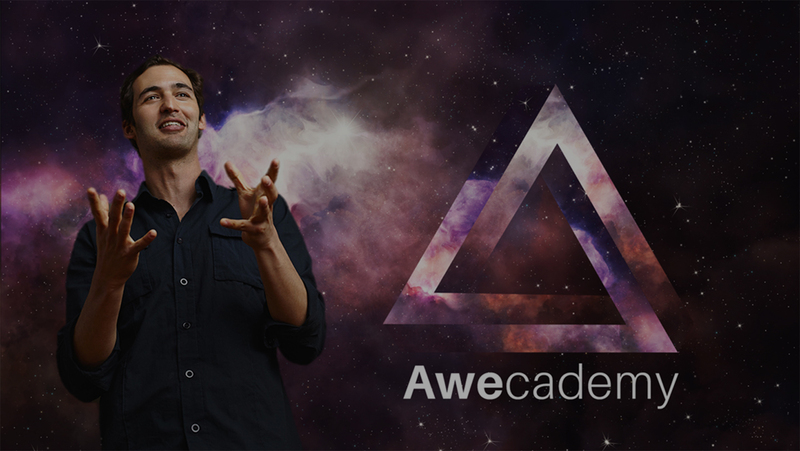 Awecademy prepares learners, educators, and industry leaders for this radically different future. Our vision is to bring a sense of awe and wonder into education, encourage learners to take a cosmic perspective, and have a species-wide positive impact. Our goal at Awecademy is not only to prepare young minds for an exciting and desirable future, but also inspire them to create it. We want to prepare and empower future generations to create civilization-level change and contribute to human progress in a meaningful way. To be a future-focused educational content provider that is informed by neuroscience, credentialed on the blockchain, and driven by A.I. learning systems and online educational concierges; and to create personalized learning playlists and individualized learning pathways for learners globally. Awecademy has provided me with the kind of education that I’ve never come across before. I have acquired many qualities such as mindfulness, meditation, 21st century skills, design mindsets, impact of exponential tech, and being aware of what to expect in the future. Awecademy modules do not just intrigue me, but are also very motivational and inspirational. If more high school students accessed these programs and modules, then the results would be incredible for our world and we would have a lot of innovative leaders! 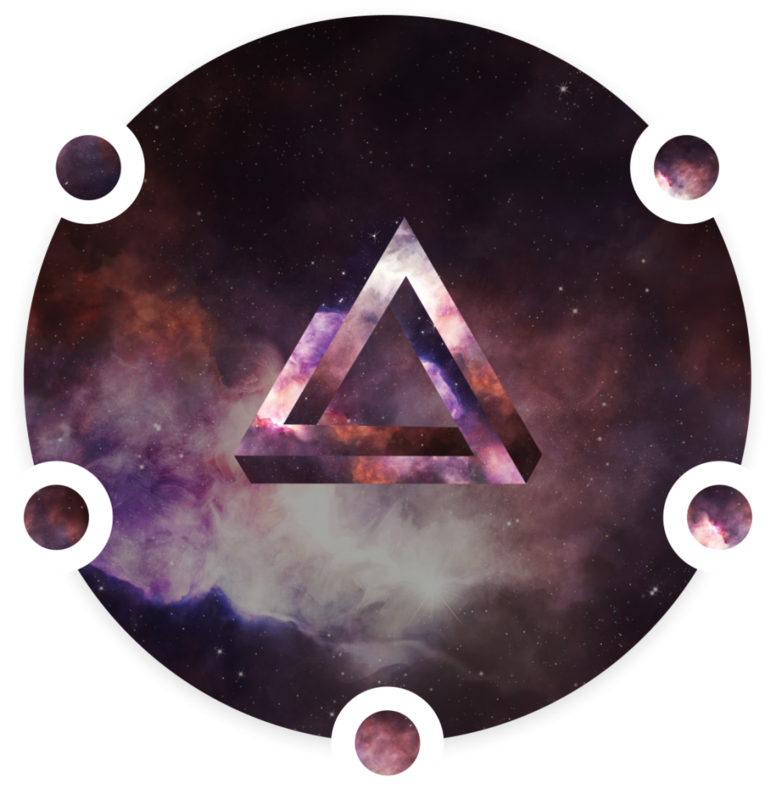 Awecademy modules have a range of critical thinking questions to test the abilities of the mind. Awecademy gives us a different learning exposure, which we usually don't get in classrooms, and it's only 45 minutes, while other lessons in school can take up to 2 hours for completion. The short span of time in which a student can learn about the essentials of 21st century learning is great. Furthermore, each module is decentralized, so that the student’s focus remains intact. Awecademy and the modules I took taught me to be optimistic about the future of our world and how we play a major part in it’s progress. I also gained knowledge on various fields that I never knew about. There's definitely much more to learn than from my school textbooks and I am glad that I am doing this with Awecademy. Awecademy focuses on futuristic skills necessary for our generation. Although traditional subjects like calculus and biology have their benefits, they don’t make us better leaders or visionaries. This is where Awecademy steps in, not only by equipping students with knowledge, but also with the ability to turn their visions into reality. Unlike mainstream education, Awecademy shifts away from the age-old exam-centered approach to learning to a more palpable, student-centered one. I am finally able to learn about topics that actually matter to me but aren't included in mainstream curricula. This will give me an advantage in my university application and career prospects. Awecademy gives me the chance to build on my professional profile by participating in projects and competitions. This is the perfect platform for secondary school students to explore their passions for topics that traditional education doesn’t expose us to. Through Awecademy we have learnt about moonshot thinking and the different ways we can develop our own moonshots . We also learnt about few companies and their goals like loan. We have learnt about the different skills we will be needing in the future to become successful. We have learnt the many possible ways to accomplish these skills. I have learned that we always have to look at a problem from many different angles and that we have to always aim to improve the status quo by 10x and not 10 percent. This is how Moonshot thinking revolutionizes the way of thinking of every problem ever faced. I have learned that in the future of finance, there isn’t just the traditional way of exchange of currency, transfer of money and that there is a way of transferring money online. A more secure, easy and fast way to transfer money and that it can transfer money anywhere in the world online and offline. With cryptocurrency, you can create a wallet where you can enter money and can buy goods, services, exchange bitcoins and all for a less price. I have not stopped learning on Awecademy. The Awecademy team has always had my back. They are still there helping us in many ways and always they have their ways to get to know whether or not we have understood all the topics. Some of the things I have learnt about are the benefits of the AI, the vastness of this entire universe, the rights and responsibilities of the cosmic citizens and having a cosmic perspective. I have also learnt about the benefits of space travel and exploration. 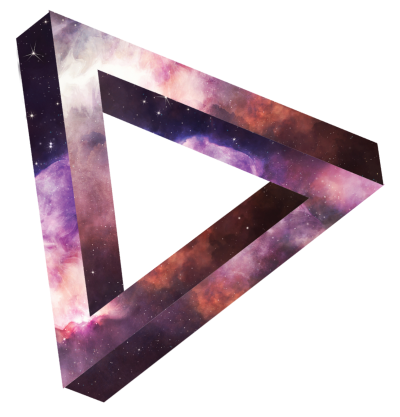 Through Awecademy, I have learnt about divergent as well as convergent types of thinking and their differences. I learnt about creativity, innovation, critical thinking and to how they are important for our 21st century skills. I learned the importance of moonshot thinking, how we use design thinking for our everyday lives and the importance and the different types of computational thinking. 65% of future jobs do not yet exist. Growing demand for 21st Century Skills & Future Fluencies. Need for creative & multidisciplinary thinkers. Rise of disruptive exponential technologies. Need for relevant and awe- inspiring curricula. What is Awecademy’s Massive Transformative Purpose? Empowering a new generation of cosmic citizens to create civilization-level change. A few programs are available for free but to access all the platform features, there is a subscription fee of $9.99 / month. Additionally, we have school license packages available at as low as $2.99/student/month. Contact us to learn more. What if I can’t afford the subscription fee? No problem. Fill this form and we’ll reach out to you with alternative ways of accessing some of the content. What age group is Awecademy for? All programs have been designed to be accessible to high school students (ages 14+) . However, educators, parents, and other adults are also welcome to sign up. How much time do I have to spend on Awecademy? As much as you want! You can learn at any pace that you wish. Whether you want to spend one hour a week or 7 hours a week on the platform – is entirely up to you. I’m an educator. How can I be involved? Who is on the Awecademy board of advisors? Awecademy’s advisory board consists of globally renowned futurists, entrepreneurs, and innovators. The Awecademy educational board consists exclusively of finalists of the $1 million Global Teacher Prize from around the world.